We Need Vacant Lots & Fixer Uppers! enough land in the city to sell them. We have cash deals and quick settlements!! Contact Mike McCann and Jim Onesti today! 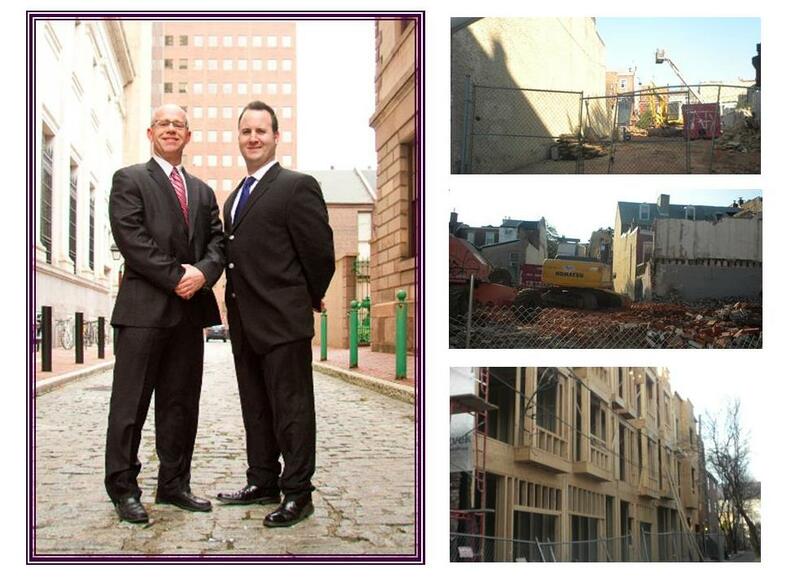 ← Amazing Development Opportunity Just North of Center City Philadelphia! !